Happy Monday! I hope the first week of this year has treated you well-I have to say I have such a good feeling about 2017-it feels like a really nice place to be. One of my main resolutions this year is to start each week in a better position than I was the week before. And that could take a variety of guises-it could be that I weigh less (my main mission for 2017) or that I've achieved something-for example that I've read (or even started!) a book, I've ticked off everything on my to do list, I've said 'yes' to something I might normally say no to or I've handled a situation better than I have done previously. This year is about little things making big impacts on my own health and wellbeing. 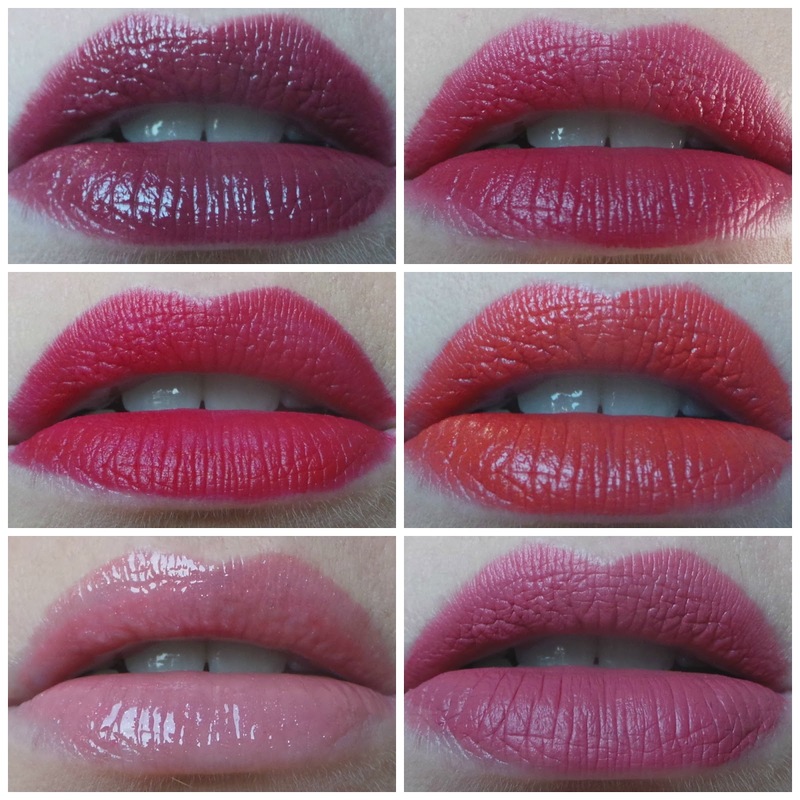 Here are my last 6 lip picks!